If you don’t live in a neighborhood with a HOA, you may find yourself in need of a pool membership!! Luckily, our Prince William County resident moms have some recommendations for swim clubs in the Woodbridge, Manassas, and in-between areas of our county! 1- Lake Ridge Swim Club (x6) The pool is “great and equipped with WiFi, sand volleyball, ping pong tables and a snack bar”, “very kid-friendly” with swim lessons and a swim team, parties on Memorial Day, 4th of July and Labor Day. “Plenty for all ages!” Memberships for returning members are $385 and there is an initiation fee. The pool is available for rentals by community groups. 2- Oak Ridge Swim Club (x) off Khan’s Road offers swim memberships and lessons. The pool can also be rented by church/scout/community groups for private events. 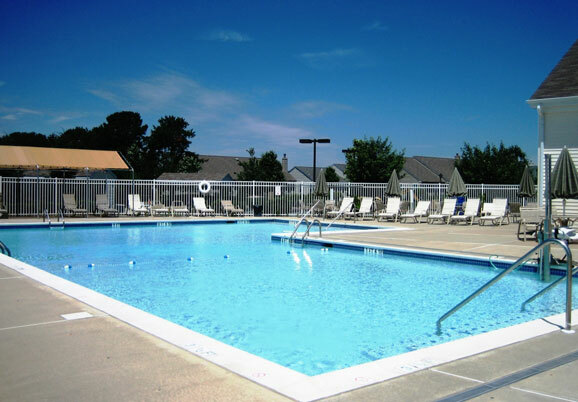 3- Prince William Community Pools include Birchdale in Dale City, Graham Park in Dumfries, Hammil Mill in Occoquan, and Veteran’s Park in Woodbridge, with rates starting at $3.50 and evening discounts of $1.50 from 4-6pm. 4- Sudley Club in Manassas (x3) Has tennis, a lake with fishing, swimming, swim lessons and a swim team. “Tucked up in the woods by Manassas Mall”. Dues are $750 a year and there is both an application fee and an initiation fee. 5- Fairfax County Water Parks– “surprisingly affordable- passes for my two kids and I are only $235 and you can bounce between all 5 parks! 6- Prince William County Water Parks- buy a WaterWorks pass for $120 and get 20 punches (save $1) and Splash Down has a $75 per person season pass.